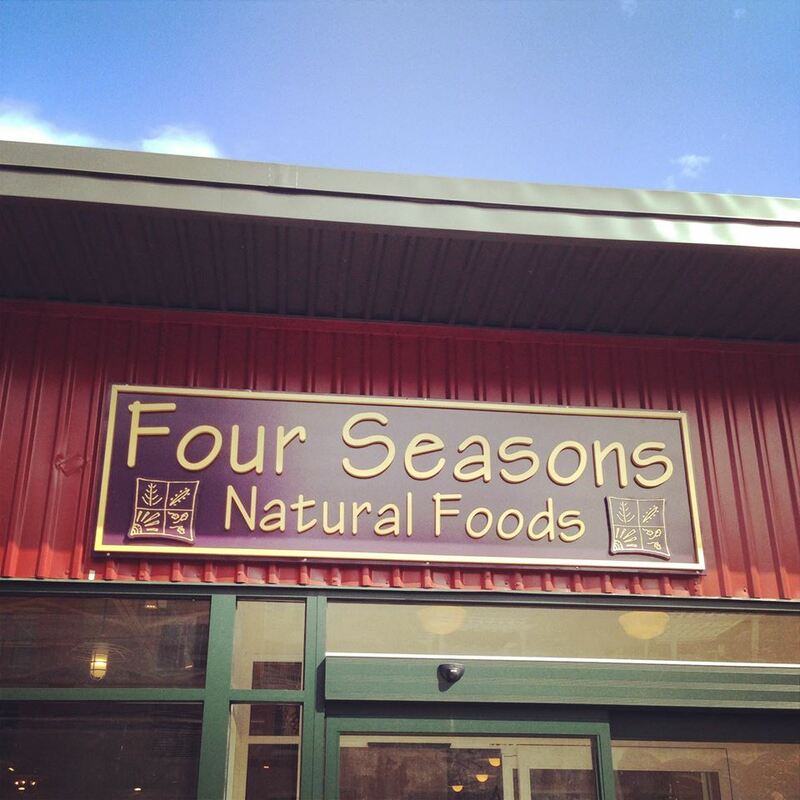 Welcome to the online home of Four Seasons Natural Foods, downtown Saratoga's original independently owned health food store since 1988! Four Seasons Natural Foods is a family owned natural foods grocery store located in downtown Saratoga Springs, New York. Nestled in the foothills of the Adirondacks, the store is owned and operated by Richard Frank, his family and a staff genuinely committed to the service of their patrons. Four Seasons has humbly served it's community by providing healthy grocery choices and the finest organic and local produce options available. Accompanied by a cozy downtown cafe hosting a variety of vegetarian and vegan offerings from a hot and cold buffet, juice bar, fresh baked goods and hot soups (sometimes cold... like our legendary summer gazpacho)... all under one compact and historic downtown roof for 30 years! In 2014, we were able to expand both wonderful attributes of what we do. Our store has moved and grown into a spacious building a few blocks away at 120 Henry Street. Our cafe has increased seating and added kitchen capabilities within our original location at 33 Phila Street. Our commitment to provide a healthy and welcoming option downtown has not changed. Once again we thank you for your patronage and hope you continue to visit us. If you haven't yet, we invite to to visit for the first time and experience the difference. For over 25 years, we have had the great fortune of offering healthy, prepared food options to eat-in or take-out in downtown Saratoga Springs daily. From fresh, organic juices and smoothies to our hot and cold buffet salads and entrees, comforting soups and delicious baked goods, our cafe is 100% vegetarian and mostly vegan. 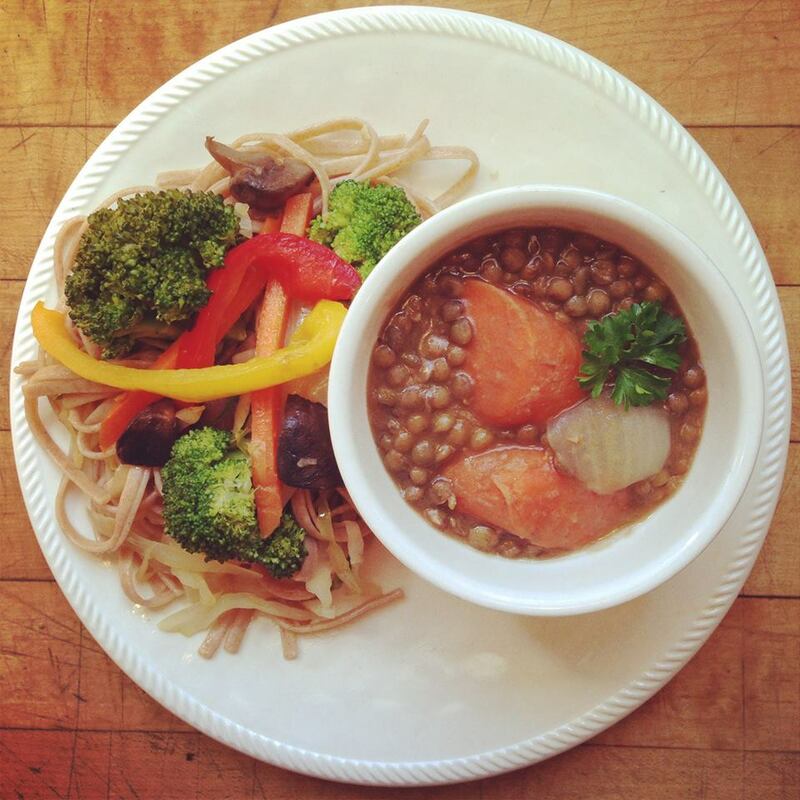 Local and organic ingredients are used in our recipes as much as possible and cost effective. We keep it simple, wholesome and flavorful. Our daily hot and cold buffet opens at 11am and closes at 8pm. The hot and cold salads, soups and entrees change daily. We serve tea, coffee, fresh juices, shakes and smoothies. Our experienced bakers can make an array of custom pies, cookies, cakes and more! Give them a call to discuss possibilities and pricing. Some catering options available too. At our store, we have tried to create a warm and welcoming environment in stark contrast to the common 'slick mega-markets' of today... we hope that you will feel at home as soon as you walk in our store at 120 Henry Street. We are independently owned, our staff is very service oriented and thus we are able to efficiently and effectively cater to the needs of our loyal customer base... we also have adequate downtown parking! We are a full needs store, offering natural groceries, bulk items, fresh cut cheese, local meats, craft beer, kombucha on tap, environmentally-safe household products, the finest local and organic produce, a well rounded, natural supplement and external beauty aids department and much more! Additionally, at our store, we offer made to order juices, smoothies and panini sandwiches. Our juice and sandwich bar is open from 10am-6pm daily. We also offer a competitive supplement discount policy, case discount buying options, great monthly sales and a commitment to be the best store we can be.